End-to-end communications solutions all under one roof. 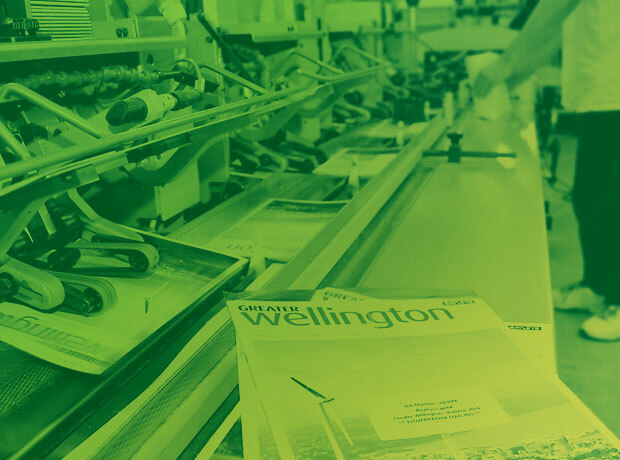 City Print is a printing company that operates from a purpose-built facility in central Wellington. We’re your specialist B2B supplier of commercial printing and creative services. 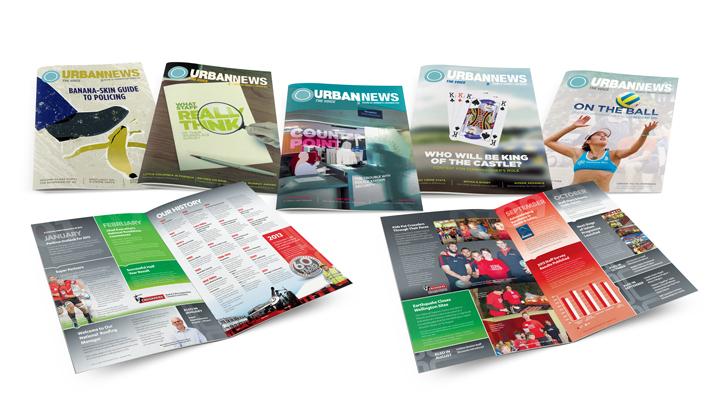 We take great pride in producing and delivering outstanding print, digital, and direct marketing communications, and complete work with a short turnaround without compromising quality. 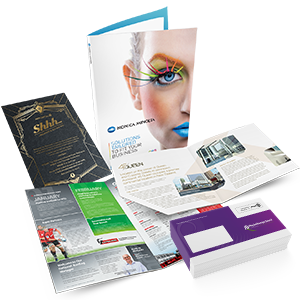 We provide design, print, and mail expertise for clients across New Zealand, Australia, and the Pacific Islands. 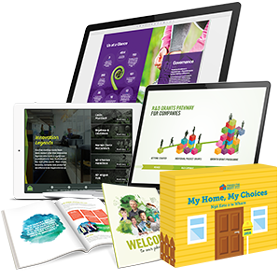 Our creative design team will make your brand shine in print, or on the web as responsive digital products. 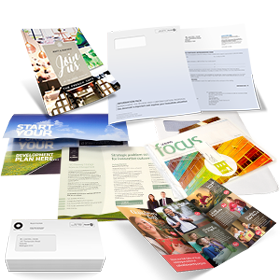 We’ll take care of all your printing work – digital, offset, and wide format, quickly and accurately. Our mailhouse services present the solution for your direct marketing or email campaigns. 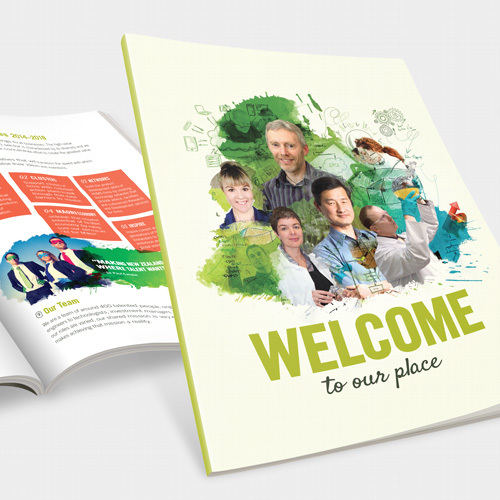 City Print has been providing quality printing services in Wellington since 1985. We’re proud of the award-winning work we’ve done for many businesses, government organisations, advertising and marketing agencies, associations, and charities. 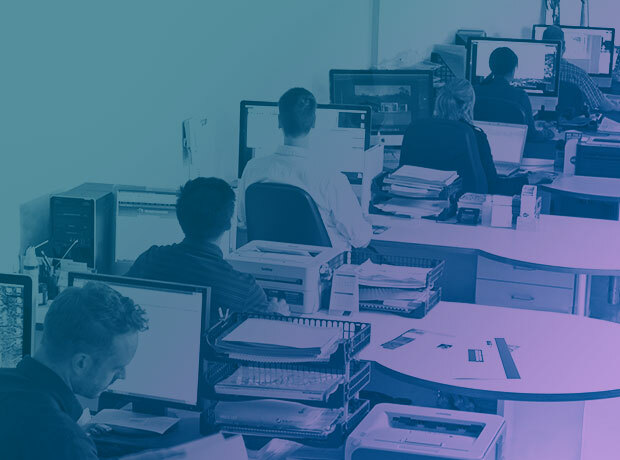 Our design, print, and mail solutions are designed to meet the needs of our customers, and our mission is to deliver quality and value in everything we do. Our investment in highly skilled people, cutting-edge printing technologies, sustainable production methods, and customised inventory management systems, means we can help you make smart choices and get better results. Take the headache and expense out of using multiple suppliers – get all your graphic design, printing, and mail work done by City Print in seamless fashion at the same time, under one roof. For larger, more complex projects, our capable project managers will take ownership, ensuring all aspects of the work are accounted for and managed effectively on your behalf. 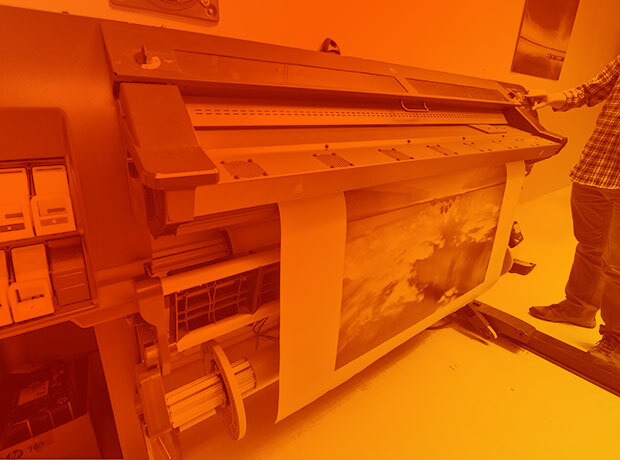 For long print runs, our offset printing is a quality, cost-effective solution. 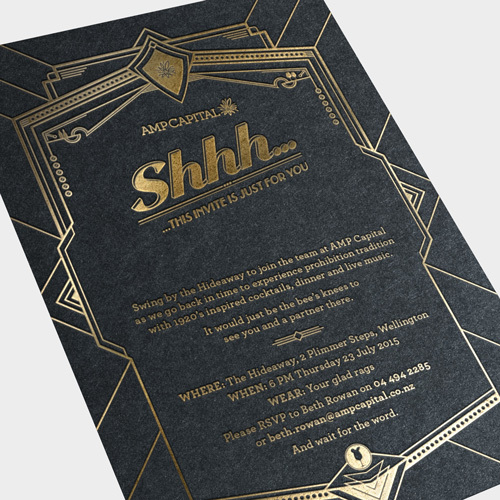 We deliver corporate and general printing for many top Kiwi brands. 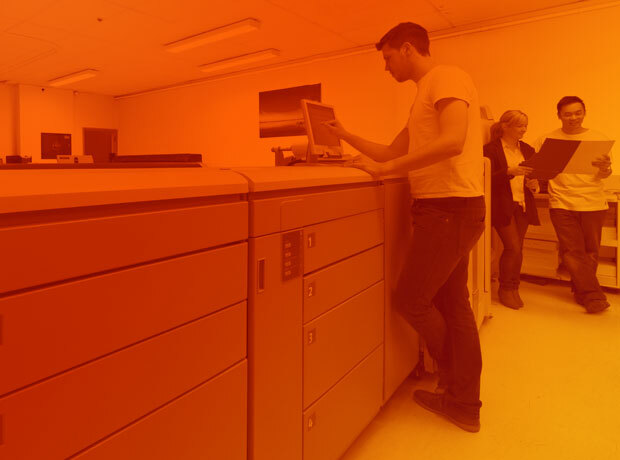 Our print on demand solution means you get your printing done when you need it, fast. You can re-order easily through our StockView portal. Make your displays really get noticed, with our wide-format printing. We print banners, signage, graphics, and merchandise. Our talented graphic designers bring your project to life, and create stunning documents and artwork for print or online consumption. We’ll put your message in front of your customers – in printed form, or customised so it can be easily consumed online on any device. All your prepress work taken care of. We’ll tackle your brief with accuracy and pace, or get alongside you to finesse your design ready for printing. 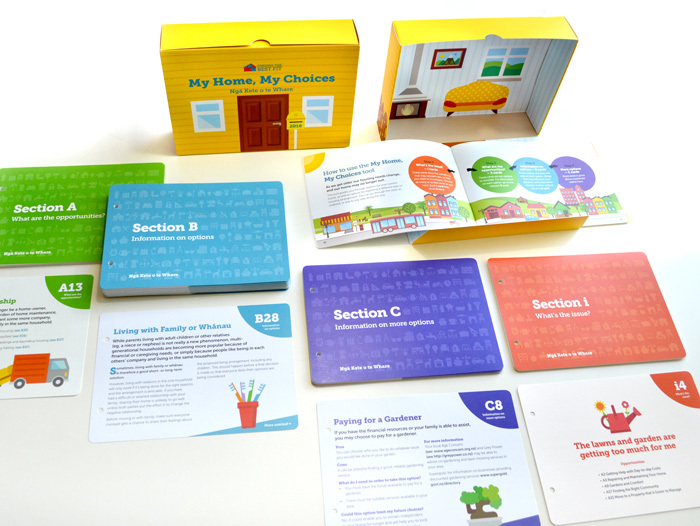 A public sector organisation such as a government department, local council, or school has requirements of its print supplier that vary from the needs of an advertising agency, a retailing company, a professional association, or a charity. We understand the problems with obtaining excellence in printing encountered by different sectors in New Zealand, and how to solve them. 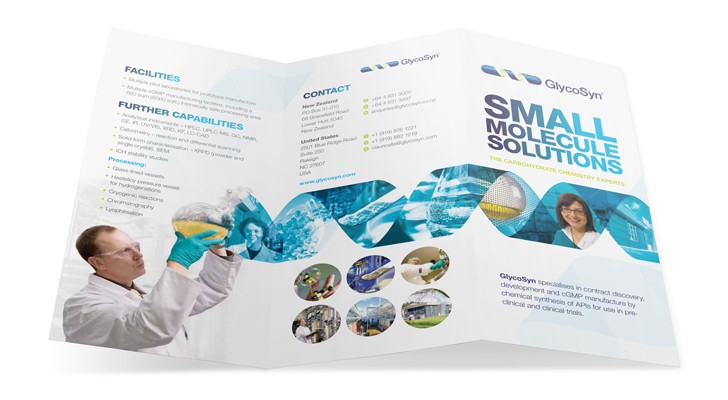 With our experience and expertise, and the latest technology at our fingertips, we can provide an end-to-end printing service from pre-press to delivery that meets the needs of all sectors. 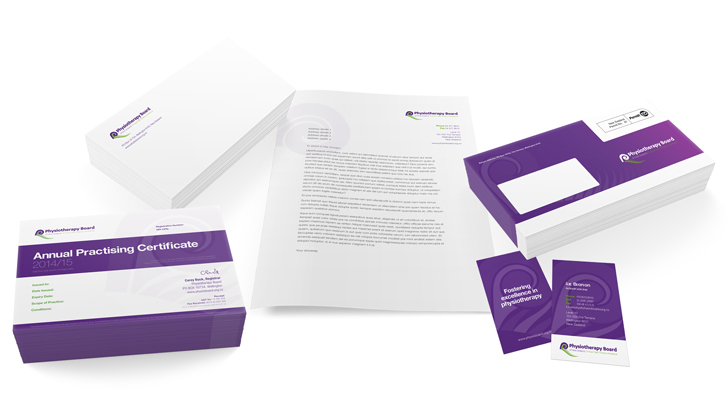 Printed collateral, packaging, labelling, and mailing for your NZ product launch. Quality printing and delivery to a tight timeframe for your big trade conference in Wellington. A Pacific Islands organisation needing a large print run completed to a high standard. 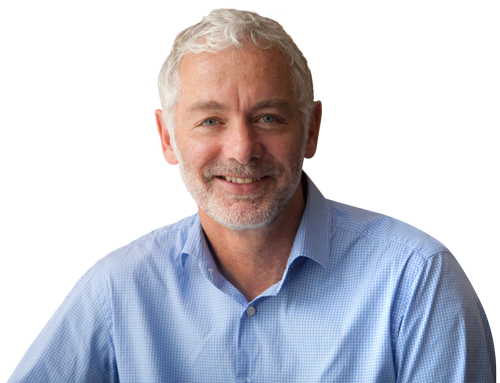 Find out more about how we help our clients in Australia, and in countries across the Pacific. In every case, we provide an experienced project manager to get alongside you, and see your printing job through to a successful outcome. We work with many leading Kiwi brands, designing, printing, and mailing brochures, flyers, envelopes, invitations, booklets, banners, signs, catalogues, corporate stationery, investment statements, annual reports and magazines, as well as digital flipbooks and a wealth of other web-based products. 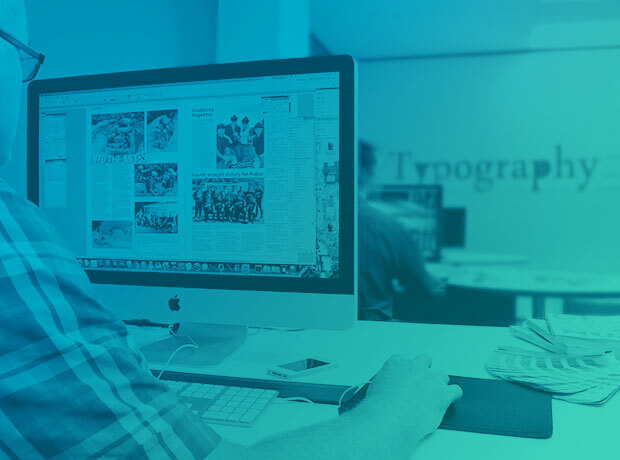 We listen carefully and tailor our service to your needs – whether it’s simply a high quality execution of print-ready files, or an integrated service that takes your idea from design to production across different media. We’d love to help you out.